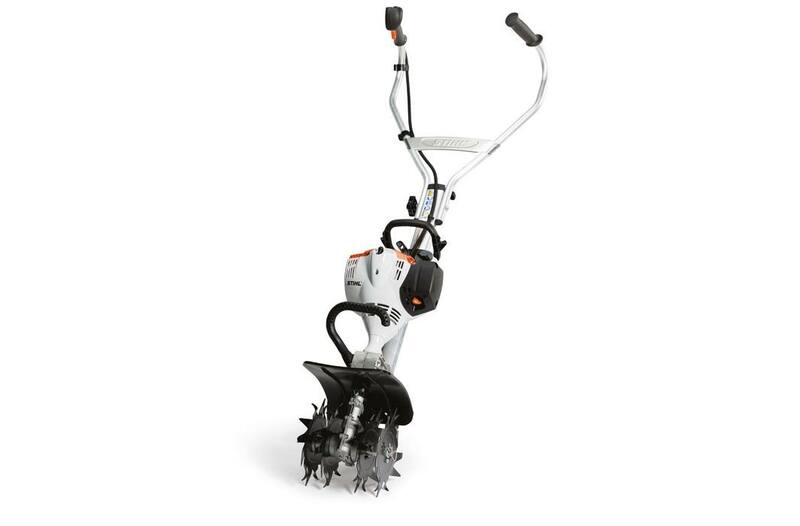 This easy-to-use cultivator is a customizable multi-tasking tool equipped to meet your specific property needs. and almost effortless start with a gentle pull of the cord, making managing your landscape a breeze. When finished, the STIHL MM 56 C-E YARD BOSS® folds easily for compact storage and transport. Pick Tine Diameter: 9.1 in.